Sign up to hear about the latest product announcements from Sony CES 2019. Our 2019 line-up has been unveiled at CES, the ultimate tech showcase held every January in Las Vegas. Explore our upcoming Australian releases and register to be among the first to learn more about availability, pricing and pre-orders. Read about and select the products you'd like to hear more about below. 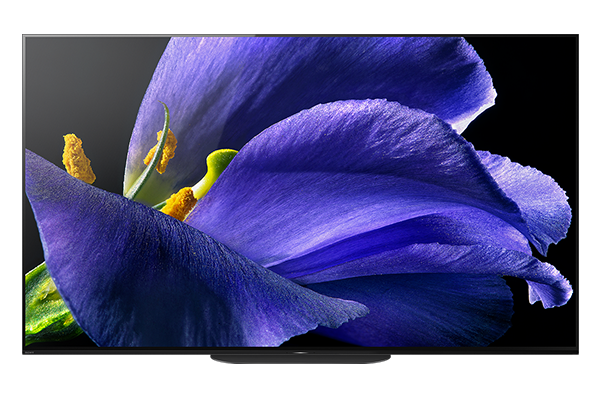 Recapture hidden details with Sony's first super-large 8K LCD TV. With twice the number of horizontal and vertical lines, premium picture quality is delivered by upscaling any content to near 8K resolution. Sound from the screen is flawlessly aligned with the images themselves for a more immersive viewing experience. 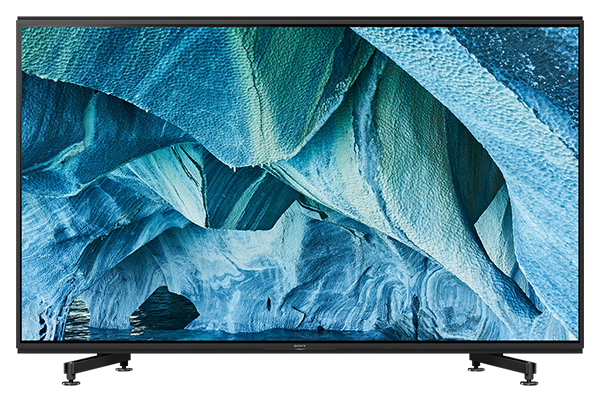 Deep blacks, accurate contrast and authentic colour are the hallmarks of our OLED TVs, enveloping viewers in an exciting new entertainment experience with pictures and sound in perfect harmony. 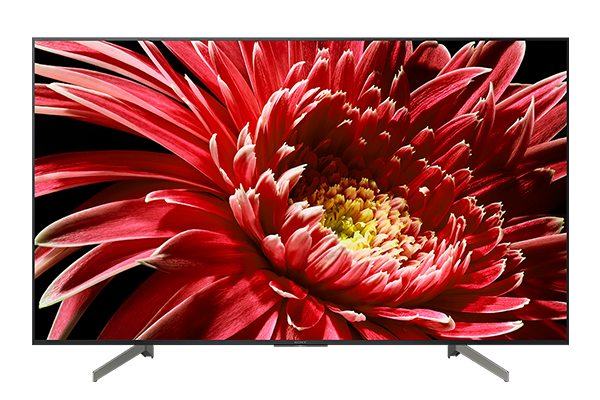 Transform your space with the slimmer form of the A9G for a TV that sits even closer, appearing to float on the wall. 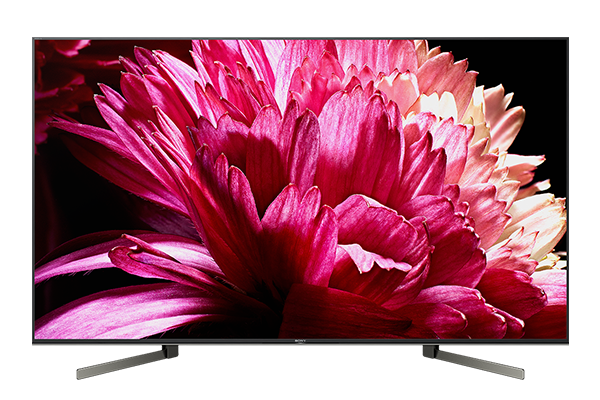 Detailed 4K pictures with vibrant shades of colour from any viewing angle come together beautifully with our latest Sound-from-Picture Reality™ for lifelike pictures and audio. Embrace life's brilliant colours and see how much more exciting your favourite movies and shows can be when you combine the power of our 4K HDR Processor X1™ with Acoustic Multi-Audio™. 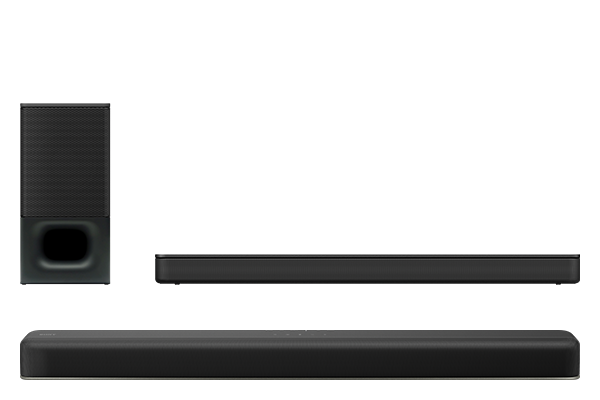 Give movies and music a major boost with the cinematic surround sound of the new HT-X8500, Dolby Atmos®/DTS:X® single sound bar with built in subwoofer, or with the powerful surround and rich bass sound of the new HT-S350 sound bar. 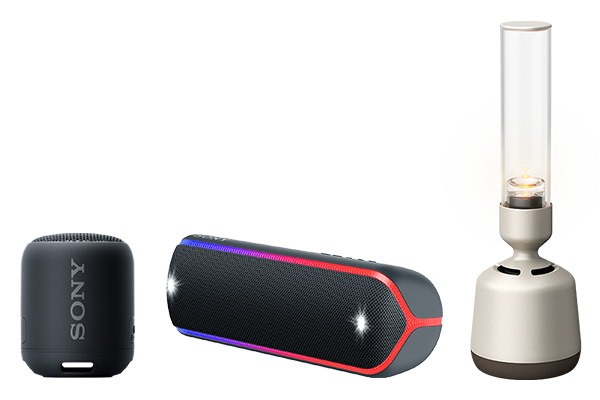 Boost your party with the powerful sound of our latest range of EXTRA BASS™ speakers. Super portable with improved durability lets you keep the celebration going in any location. Our new Glass Sound Speaker also boasts portability and hi-resolution room-filling audio, in an elegant, minimalistic design. 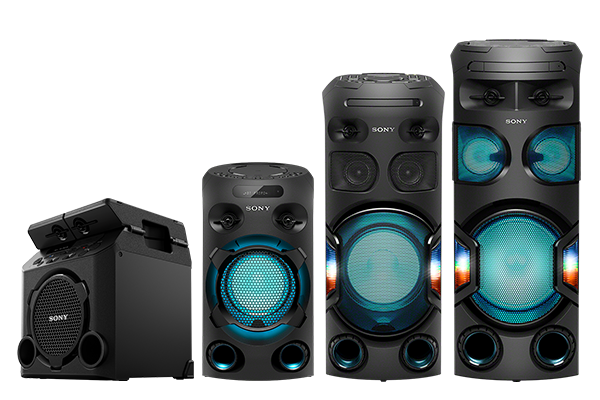 Lose yourself in the ultimate party experience with Sony's new high power audio speakers. Experience captivating 360-degree sound and lighting, with the new Jet Bass Booster filling even large party spaces with impactful, long distance bass. 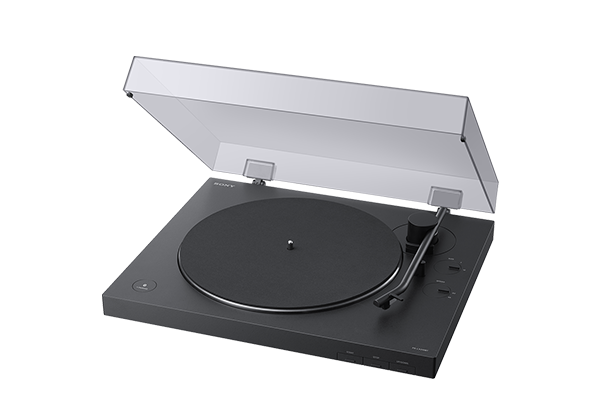 Perfectly recreate the classic vinyl sound experience with a wireless twist - Sony's new PS-LX310BT turntable is our first to let you experience high quality vinyl sound on any wireless speaker, sound bar or headphones with BLUETOOTH® capabilities. Complete the form below to register for updates on your chosen products.